In today’s busy marketplace where your audience has seen it all, what specialty materials can upgrade your communications piece and draw in sophisticated consumers. 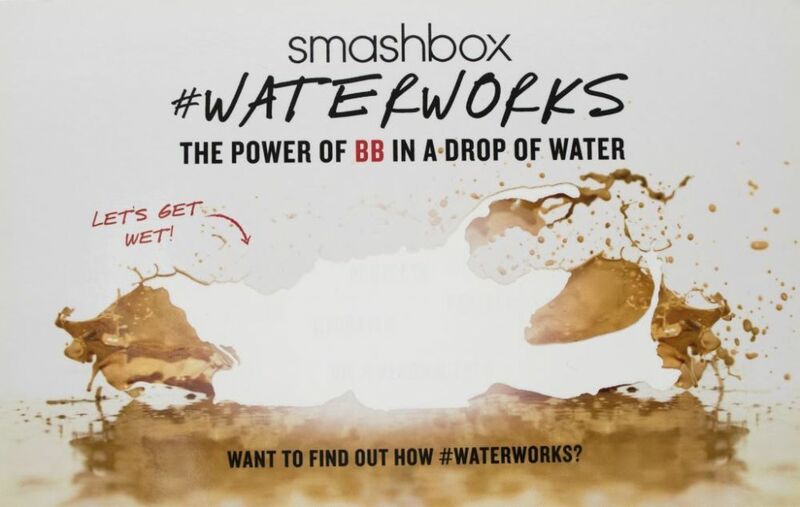 Smashbox put Americhip’s innovative water reveal technology to use on a consumer direct mailer highlighting its new Waterworks product. 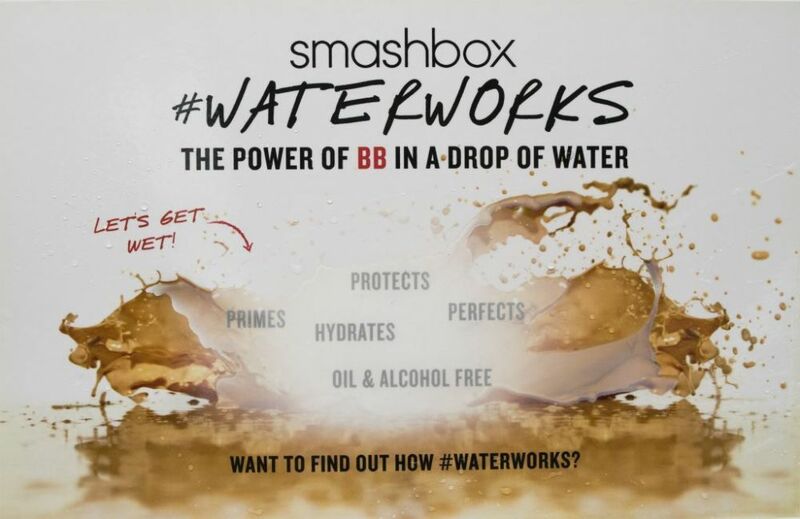 Consumers were prompted to sprinkle water directly on the opaque post card which then magically revealed important product details. Put Americhip’s Multisensosry Print to work to upgrade your brand communications, magazine inserts and direct mailers. Grab attention and engage with your consumers through Americhip's innovative technologies: audio, lights, dimensional and specialty materials.